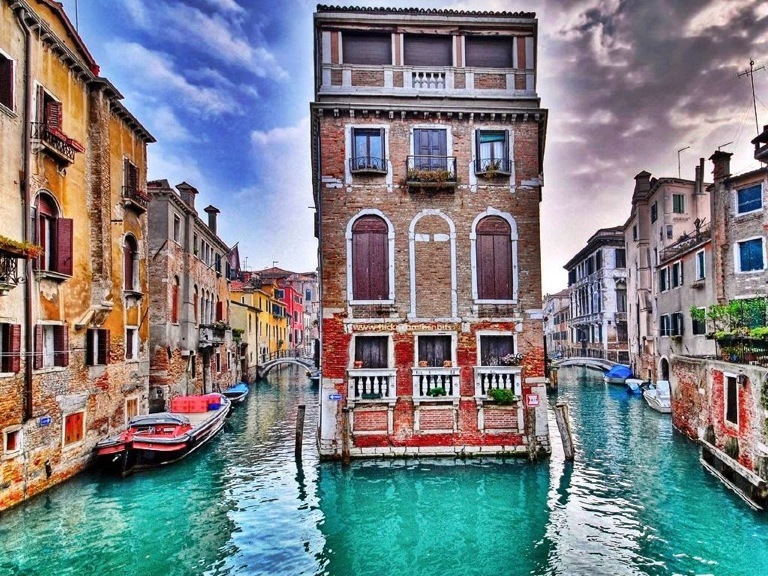 If you want to visit something different, go to Venice. 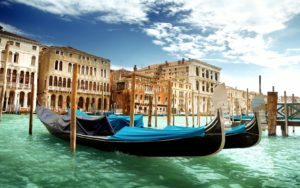 Plenty of canals within the city, you will cross bridges to take wonderful pictures till arrive at the most important spot in town: St. Mark square. 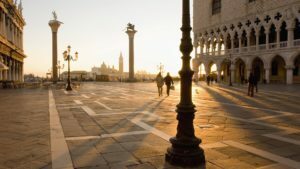 There, spend some minutes observing not only the amazing facade of the homonym cathedral, symbol of the city and its style, but also its bell tower and the Doge’s Palace.